Watch Party, a feature on Facebook that allows users to share and discuss video content in real time, is being expanded on Facebook. The feature will now be accessible from Pages and common Facebook profiles, where it was once only available for Groups. 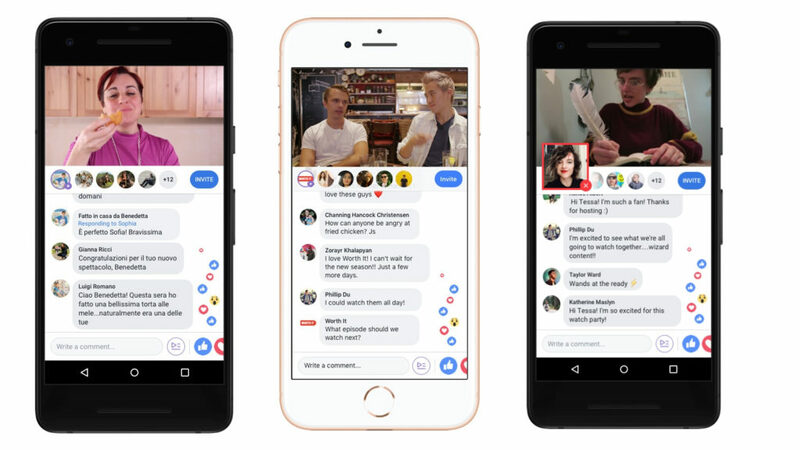 “We’ve heard from Page admins that the ability to host Watch Parties from their Pages would enable them to reach and engage a broader audience around videos,” Facebook says on its media blog. Watch Party will also include a few new features that Facebook is testing. “We’re adding the ability for Pages and Groups to schedule a Watch Party, helping drive participation in advance,” the company explains. Other additional features include threaded comments and Live commentating, which makes following conversations easier and helps the host engage with their audience in real time. Globally, personal Facebook profiles now also have Watch Party. “Now all people around the world can start Watch Parties with friends directly from a video they’re enjoying or from their Timeline,” the company concludes.